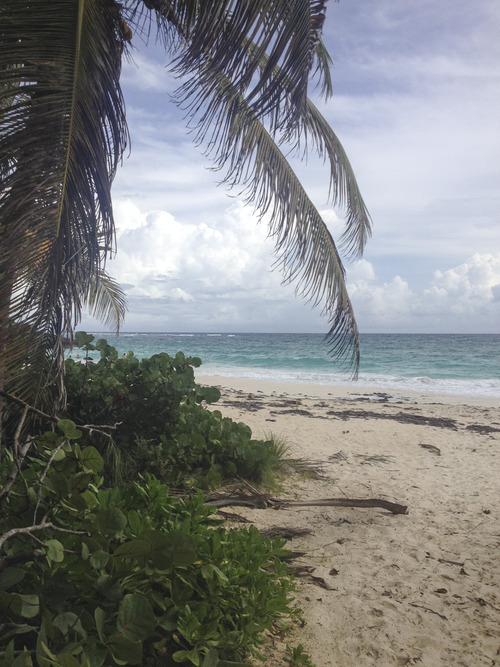 Vieques in Puerto Rico is one of the most beautiful islands in the Caribbean. 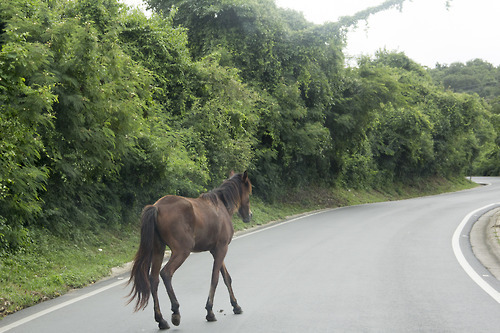 Frequented by tourists from all over the world, Vieques is known for its amazing beaches, wild horses, and Spanish culture. But like almost everything beautiful, it also carries a dark past. The island was used by the U.S. Navy as a bombing range and testing ground for many years. Military presence was there for approximately 60 years. It was highly protested after a Marine Corps F-18 dropped two 500-pound bombs on a security post killing a local resident and injuring four others. Presidents Clinton and the latter Bush were active in removing military presence from the island. And by 2003, the troops were gone. 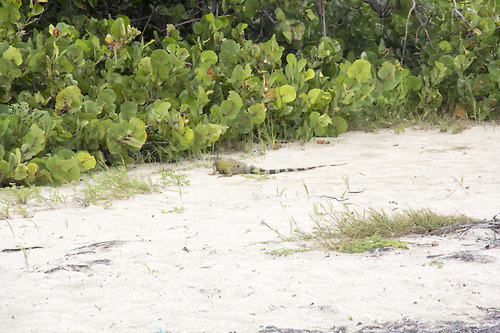 The Eastern end of the island is now a national wildlife refuge and closed to locals as well as visitors. 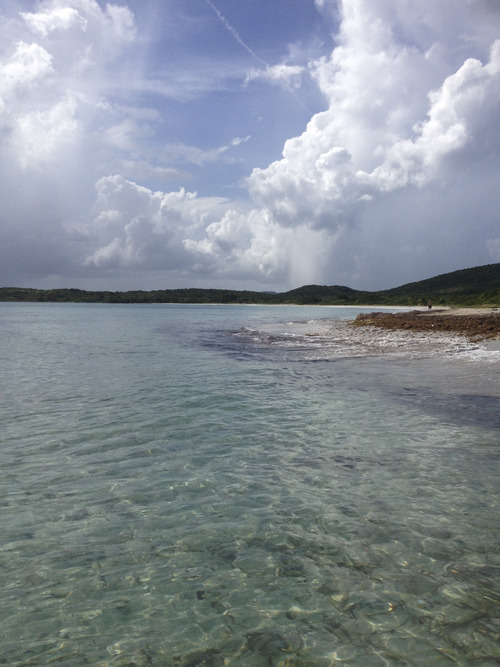 The Beaches in Vieques are nothing short of spectacular. 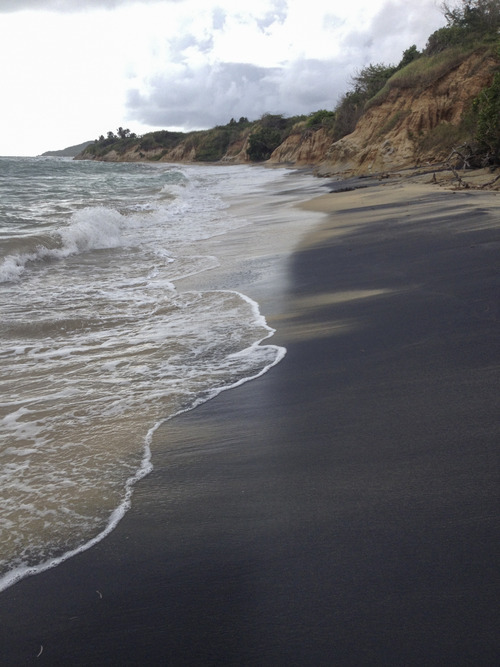 La Playa Negra is the infamous black sand beach whose sand is said to be magnetic, literally. 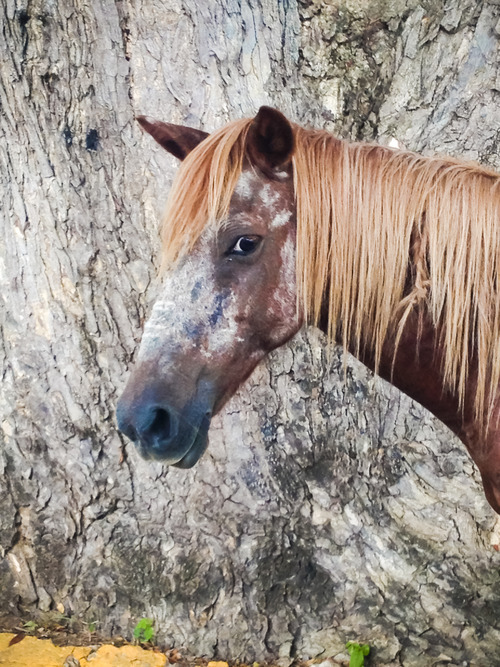 Many of the other beaches can only be reached by traveling on muddy swamp-like gravel paths with wild horses (among other unidentified wild creatures) until the forest opens up into paradise. 4-wheel drive is a necessity. The most noted attraction to Vieques is the bioluminescent bay. At night, the bay lights up with tiny microorganisms that glow (when disturbed) in the water. Every movement in the water creates a frenzy of energy that lights up the night. Each flash from the microorganisms lasts about 1/10 of a second but with all of them lighting up together it puts off a bright electric blue in the water. Mosquito Bay, as it is also referred to, is known as the brightest bay in the world. 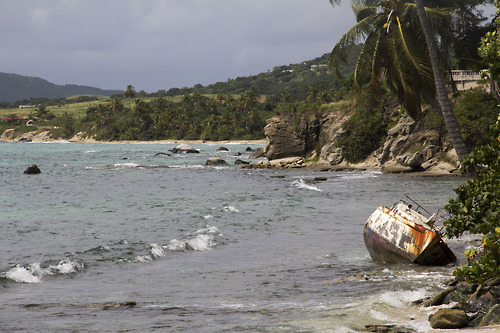 Motions to protect the bay have been in order by the Vieques Historic and Conservation Trust as garbage and other pollution threaten to destroy the natural habitat of the bay. It is said that when the Spanish first arrived to the island and discovered the unexplainable light in the water they believed it was the work of the devil so they attempted to choke off the bioluminescence by dropping boulders in the channel leading to the ocean. This concentrated them in the Mosquito Bay making them glow brighter. 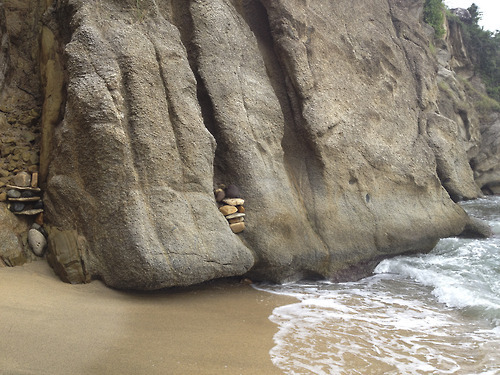 The only other bay like this in the world is found in Vietnam. 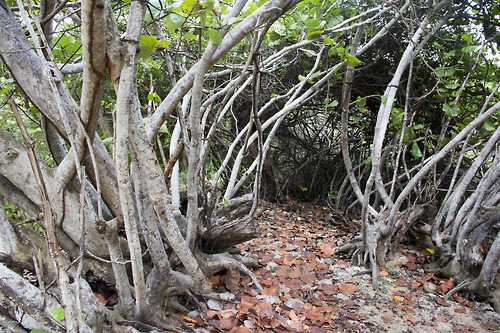 Being in Vieques you get the true human experience — mesmerizing beauty, along with a wildness and energy that things were not always this good here. 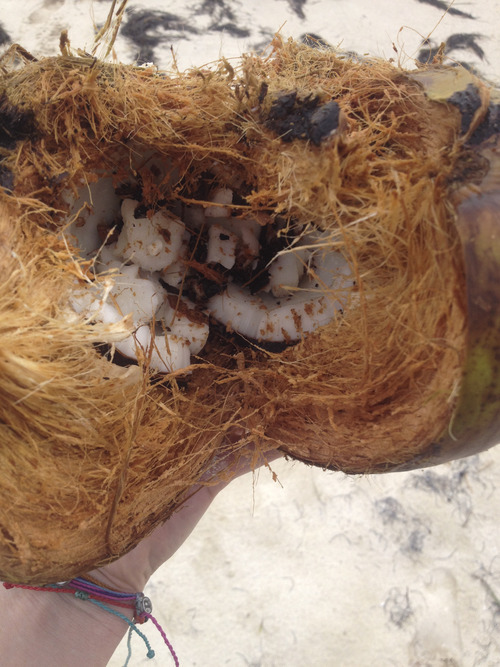 It’s caught between undeveloped and developed but no one would dare force this island into something it’s not. The history cannot be re-written nor does it want to be. Some native islanders are always looking for a way off of the island while visitors are still trying to get here every year.